After mentoring an amazing young University of Colorado biochemical engineering female graduate over the past year, she pitched me doing a podcast together several months ago and it's one of the coolest projects I've taken on. I caught the bug for interviewing great leaders while interviewing 48 of them for the Cowgirl Up book! We've released the first three episodes and I'd love to have you listen, share, and subscribe! In the pilot episode of UNDERVALUED we discuss our own experiences conquering situations of being undervalued at work, our mentor / mentee relationship, why we’re so excited about this project and more! 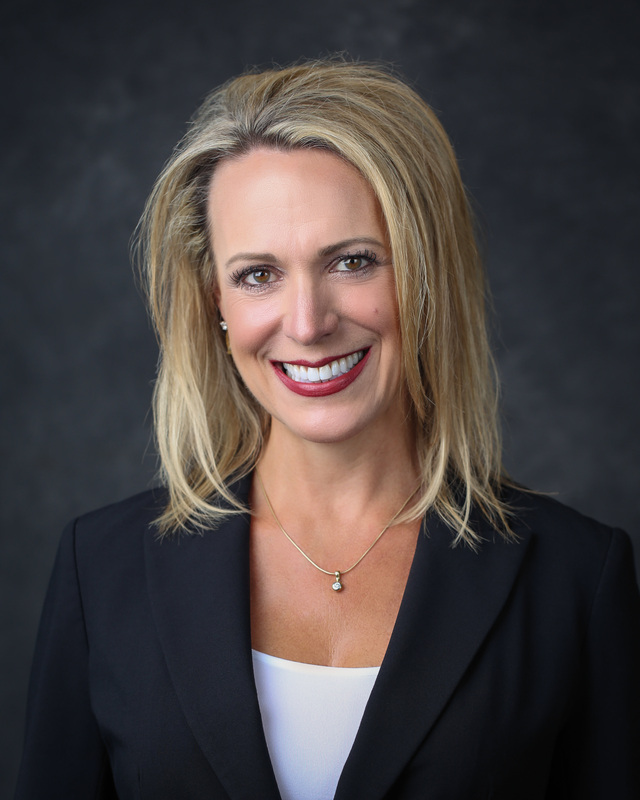 The second episode has Kristin Russell as our guest, currently the President of Global Services at Arrow Electronics. You’ll be inspired as she shares some of the many lessons she has learned during her successful climb up the corporate ladder, including the importance of authenticity to your success, how to navigate feeling undervalued, making fearless career moves, and developing relationships with mentors and sponsors. UNDERVALUED the podcast is available on: Apple Podcasts, Stitcher, Google Play Music, Podbean or if all else fails stream online here. Spotify is coming soon! Once you love it, give the show a 5-star review and subscribe to help other people find us! Every great review we get allows more people to discover the show. Be sure to follow our social media on Twitter, LinkedIn, Facebook, and Instagram. We also want to hear and share your experiences, email us your stories at undervaluedthepodcast@gmail.com. Lastly, word of mouth will also help our project so thank you for sharing with friends and associates! And finally, as you’re building your yearly marketing plan, we’d love for you to consider sponsoring the podcast. Thanks for all your efforts to work with me to make work a place where no one is UNDERVALUED simply because of who they are!